Industries / Workshop / Residential / Hotel …etc.. And many more areas which you want to protect from rain, heat and sunlight. Stitch Less / Tough / Rot Proof / Light Weight / UV-Stabilized / 100% Water Proof / Fire Retardant. 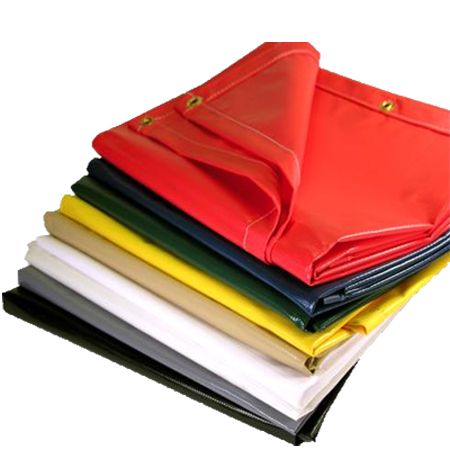 There are various Tarpaulin Manufactures in Mumbai which helps in protecting surrounding from environmental damage i.e. sunlight, thundershowers and winds and storms. 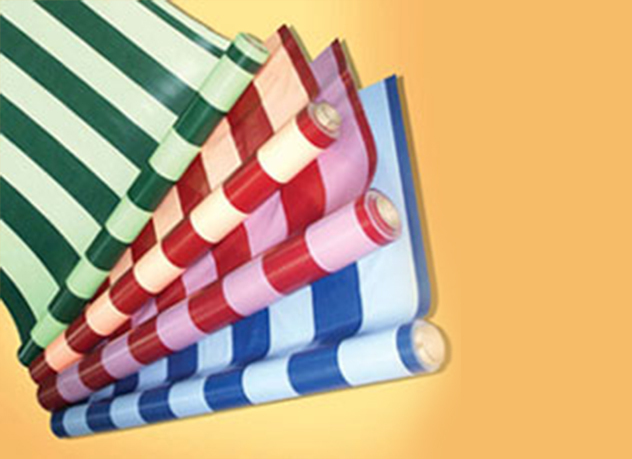 One of the leading Tarpaulins Dealers in Mumbai, it has emerged to provide a cover up to business and people. It is also known as tarp, is a large sheet of strong , flexible, water-resistant, or waterproof material often clothes such as canvas or polyester coated with polyurethane. We all know Mumbai, is known for monster monsoon season. That's where the usage of tarpaulins is equally beneficial. These Monsoons sheds are available in different sizes & shapes to make ends meet. Being a trusted name amongst Tarpaulins Dealers in Mumbai, Gaurave Tarapaulins ensures, it is made of polypropylene, TYPE- HDPE with water proofing features. It is normally a multipurpose , long life 100% waterproof , UV stable, high strength coated woven polyolefin fabric that provide worldwide applications. Over the years, the company has served many private, government or semi-government companies.